Dental cleaning also known as prophylaxis is a technique used for tartar and plaque deposit removal. These deposits can be found on the surface of the teeth and the gum tissues. 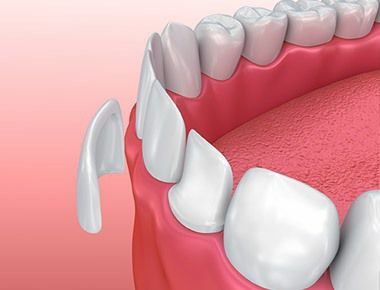 There are many reasons why plaque and tartar buildups occur, but the fact is that regular dental cleaning will help you prevent some serious health issues associated with these conditions. Now let’s highlight the most important benefits of dental cleaning. Gum diseases lead to tooth loss and in order to avoid situations like this, we must rest assured that our teeth are healthy. Besides regular flossing and brushing, we also need to perform dental cleaning from time to time. In case your oral hygiene is not on a high level, you will soon start to experience the symptoms of halitosis or bad breath. If you are not removing the leftovers from your meals in an effective way, halitosis is not the only unpleasant occurrence you can expect. These leftovers create fertile ground for dangerous bacteria that result in dental issues and bad breath. Dental cleaning will remove the leftovers and other impurities from every area on and around teeth. It is very difficult to cover all areas with your toothbrush and dental floss. On the other hand, dental cleaning guarantees complete cleansing of oral cavity. 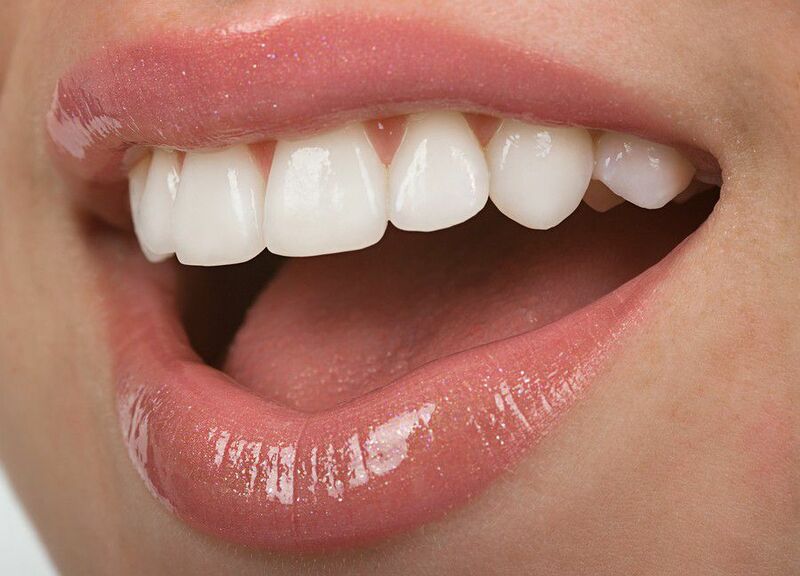 The final result is a bigger and much brighter smile on your face. What is even better, bacteria will have trouble to stick to the smooth and clean surface of your teeth for a long period of time. Gum diseases are especially frequent in people who don’t take proper dental care. Infections related to the gums will lead to tooth loss and even more complex problem if they are not solved fast. 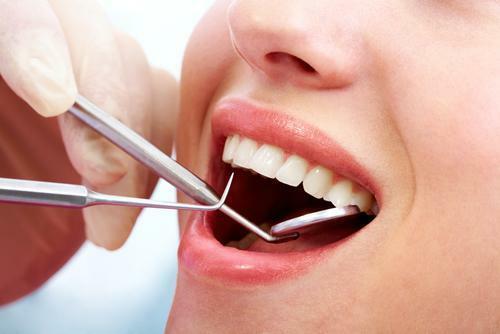 Dental cleaning can reveal the location of cavities and certain symptoms of gum diseases. An experienced dentist will be able to identify these issues and prevent potential dental problems. Instead of scheduling a gum surgery or tooth extraction, you will enjoy your healthy teeth. Dental cleaning is not important for your oral health. Every bodily system is connected and if one of them is not working properly, then your entire body (and mind) is suffering. 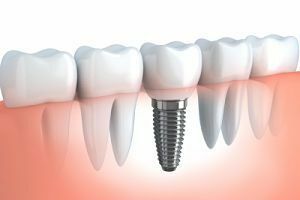 After this procedure is finished, your dentist will give you instructions for proper oral hygiene that you should follow.